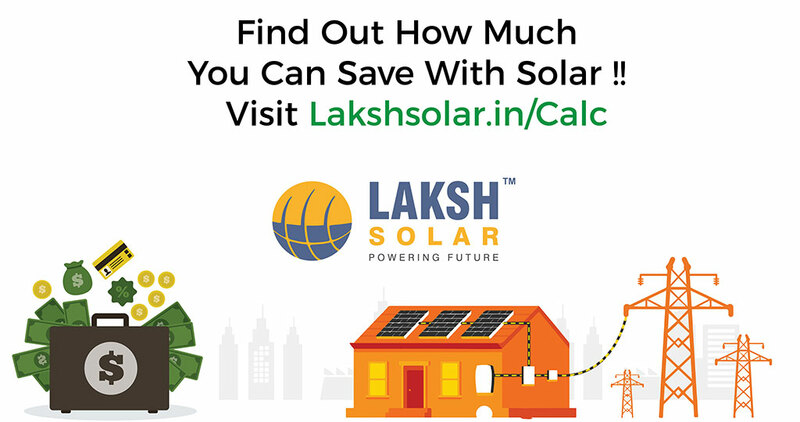 Laksh Solaris backed with the diverse experience and expertise. Make Maximum Use Of Free Energy for your Work! After years of experience and more than 1000 people powered with the help of our solar panels, we think the choice is really obvious here! Anand - 388001, Gujarat, India.